From Bengaluru, the special buses will be operated from Kempegowda bus station, Mysuru bus station and Shanti Nagar BMTC bus station. 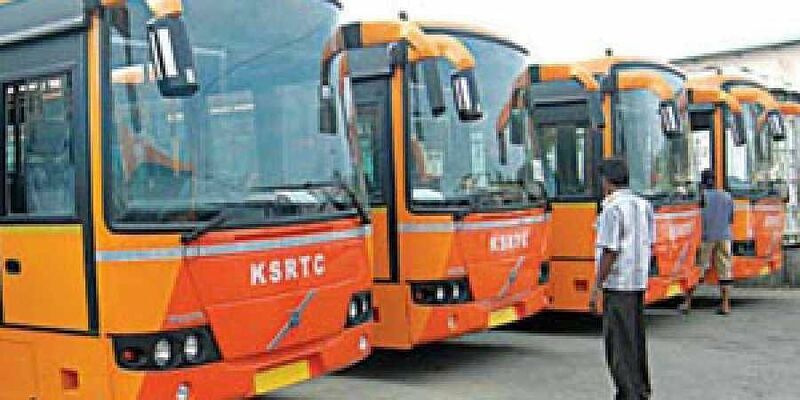 BENGALURU: To facilitate easy commute to Mysuru for the Dasara festivities, the Karnataka State Road Transport Corporation (KSRTC) will operate 300 Dasara special buses while 2,500 special buses will be operated to cater to the demand during the festival holidays. According to an official release, out of the 300 buses to be operated only for the festival, 150 special buses will run from Mysuru Road bus station in Bengaluru to Mysuru. Another 150 special buses will run from Mysuru to cater to tourists visiting the surrounding areas and pilgrim centres like Chamundi Hills, KRS Dam/Brindavan Gardens, Srirangapatna, Nanjanagud as well as Madikeri, Mandya, Malavalli, HD Kote, Chamarajanagar, Hunsur, KR Nagar and Gundlupet among other places. Many package tours have been organised within Mysuru (see box). Due to the Dasara holidays, more than 2,500 buses will be run within the State and between States from October 17 to October 22. Buses from other States to Bengaluru will run on October 20 and October 21. From Bengaluru, the special buses will be operated from Kempegowda bus station, Mysuru bus station and Shanti Nagar BMTC bus station. Buses will be operated to Dharmasthala, Kukke Subrhamanya, Sringeri,Horanadu, Shivamogga, Madikeri, Mangaluru, Davangere, Gokarna, Kollur, Hubballi, Dharwad, Belagavi, Vijayapura, Karwar, Ballari, Hosapete, Kalaburagi, Raichur and other places in the State and also to Hyderabad, Chennai, Ooty, Kodaikanal, Salem, Thiruchirapalli, Pudukote, Madurai, Panjim, Shirdi, Pune, Ernakulam, Palakkad, among other places.